Liquid-handling equipment can carry out simple and complex tasks, from filling plates to creating reagent mixes from multiple solutions. Standard liquid handlers can perform these tasks, but their hardware and software are not designed to perform combinatorial dispensing patterns efficiently. The I-DOT One offers a solution for simple, reliable and robust non-contact acoustic dispensing. 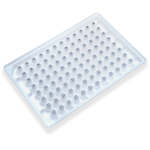 The I-DOT One non-contact dispensing system creates complex assays at low volume. The I-DOT source plate is located above the target plate that moves underneath. Each individual source well can dispense into each well in the target plate (SBS-compatible format) with a different and precise volume. 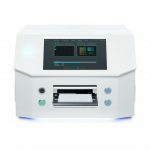 Up to 96 different liquids can be used within one dispensing run. 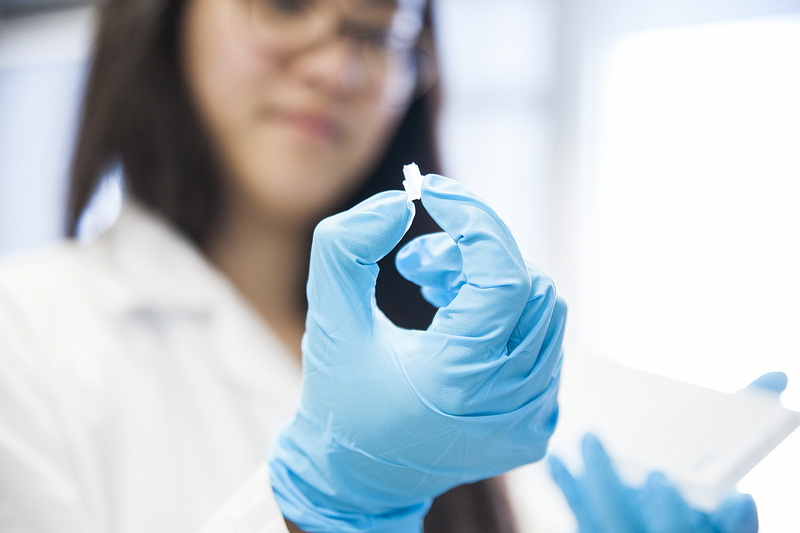 This approach enables highly efficient combinatorial dispensing. 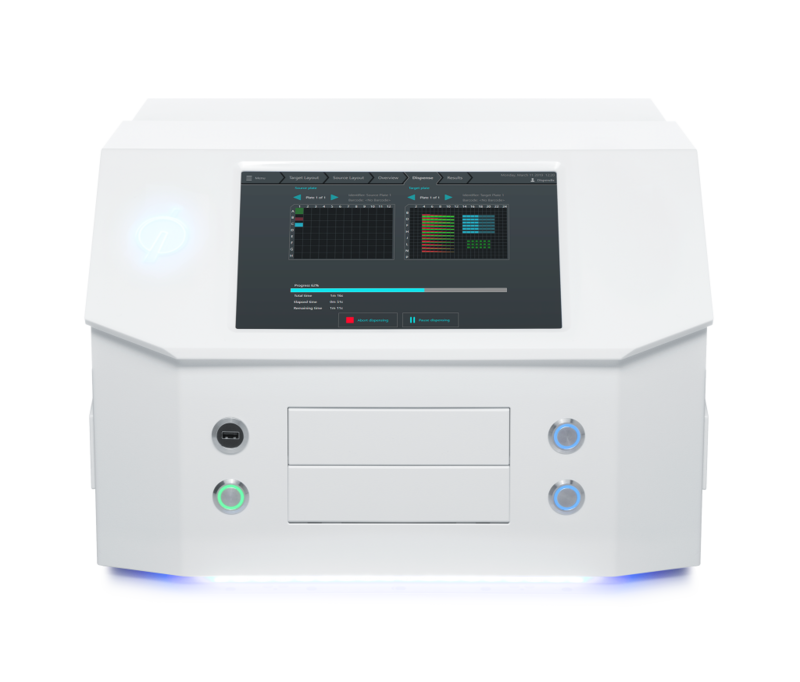 The I-DOT One dispenser has an integrated touch monitor and user-friendly software (I-DOT Assay Studio) which make it the best stand-alone dispensing system in the market. 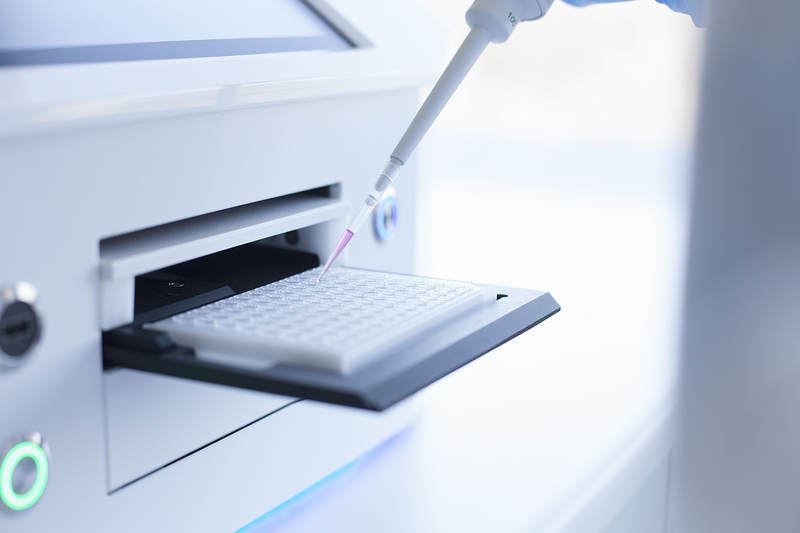 To meet your high-throughput needs, the software is SiLA compatible for third party integration. Volume range: 2 to 80,000 nL. Accuracy (aqueous solutions) < 5% (≥100 nL) and < 8 % (<100 nL). Precision (aqueous solutions) < 5% (≥100 nL) and < 8 % (<100 nL). No. of I-DOT source plates : 1. No. of target plates: 1. Target plate types: Any SBS-compatible well plate, e.g. 96; 384; 1,536; 3,456 well plates. SiLA compatible for third party integration. Time to dispense a 384 well plate ≈ 20 seconds. Time to dispense a 1536 well plate ≈ 80 seconds. Maximum no. of different liquids per run: 96.